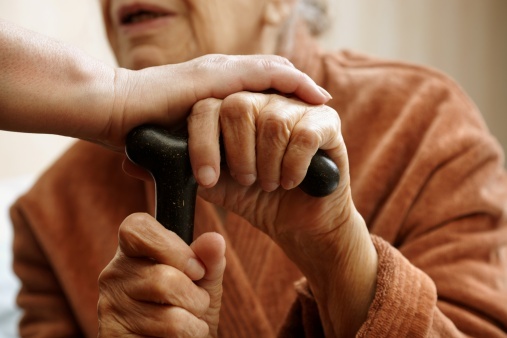 A new report investigating the state of social care through the eyes of individuals and families reveals a system struggling to cope. The Real Lives report, published by the Richmond Group of Charities in partnership with the British Red Cross and the Royal Voluntary Society, sets out the real life experience of seven individuals and families using social care services today. The Real lives report tells the human stories behind a major report, Social care for older people: Home truths, published by the King's Fund and Nuffield Trust. The Richmond Group of Charities and their partners commissioned the King’s Fund and Nuffield Trust to produce and write Real Lives as a companion report to shows just what this really means for the lives of the people who rely on the social care system to get by. These include difficulties accessing high-quality care when councils are raising eligibility criteria and increasing fees and charges, and the strain this places on individuals and carers who can end up feeling like they are battling the system. A lack of support for family carers who are not necessarily receiving the help they need or are entitled to under the 2014 Care Act. In addition, care packages that are not personalised to the aspirations and needs of individuals.